Loose Ends was one of the most successful R&B acts from Britain back in the nineties and now they are touring and leaving crowds in awe once more. With many big urban hits to their name, the group was originally made up of vocalist and guitarist Carl McIntosh, vocalist Jane Eugene and founder, writer and keyboard player Steve Nichol, but now it is Carl McIntosh who tours and keeps the spirit of the group alive. Signed with Virgin Records from the off, their early material was written by Chris Amoo and Eddie Amoo, a pair who had great success themselves as The Real Thing. The songs they wrote for the Loose Ends band including their first musical hits as Loose Ends included “Hanging on a String (Contemplating)” in 1985, which reached #13 in the UK chart and also went on to great success in the US , eventually making #1 on the U.S. Billboard R&B chart. This meant Loose Ends was the first British band ever to top that chart. More success came with “Magic Touch” and “Slow Down” (which went on to be used as the theme music for MuchMusic’s Soul in The City program). Later on in their careers the group worked with Pete Rock and out out albums like Look How Long. 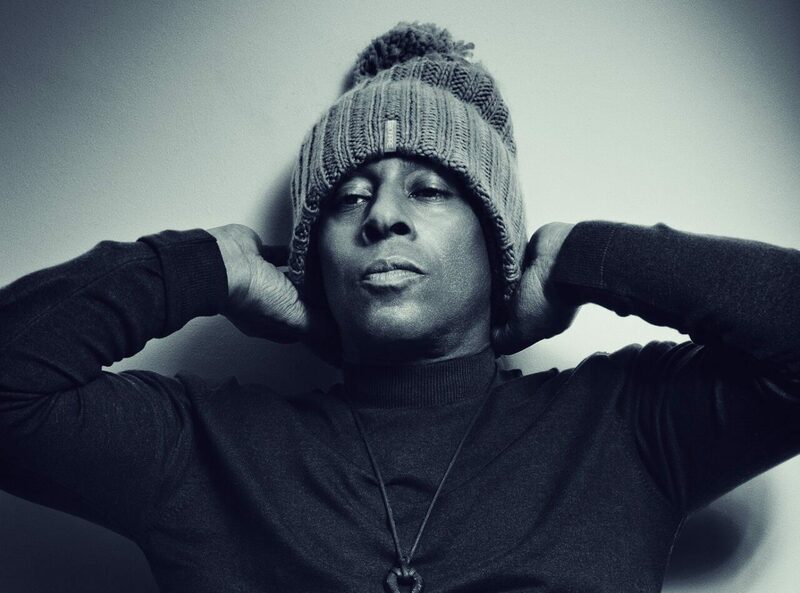 Now touring again, Carl has payed all over the UK and US under the Loose Ends name as a sound system with various guest DJs and vocalists. As such for a genuine R&B experience there can be few better bookings than Loose Ends.